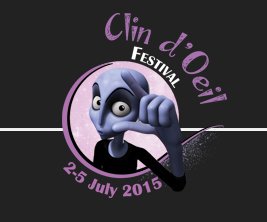 Terra would like to let everyone know about Clin d’Oeil, a deaf film festival in France. It’s in a place called Reims in France. So why are they having the festival? Well lots of deaf people like to express themselves, especially visually. They can make or create videos, art, sculpture or act in theatre shows or sign using the visual vernacular or sign poetry. There’s lots of different things the deaf community do to express themselves. If you would like to join in, you could take a picture or video of your art or your performance and show this to deaf people in Europe – many will be coming to the festival. Maybe you want to sell your art or jewellery. You could do this as well. There’s lots of reasons to come to the festival. Whatever the reason you can join the festival. If you want to come to the festival as a tourist, you’re welcome to come and have a look around. You can buy a ticket on the website – here, I’ll show you. There are a various options. You can buy a ticket for one day, two days or more, you choose. There’s also some information about discounts on the website. The information is signed but its International Sign Language. Have a look at the website anyway. I hope you enjoy it. 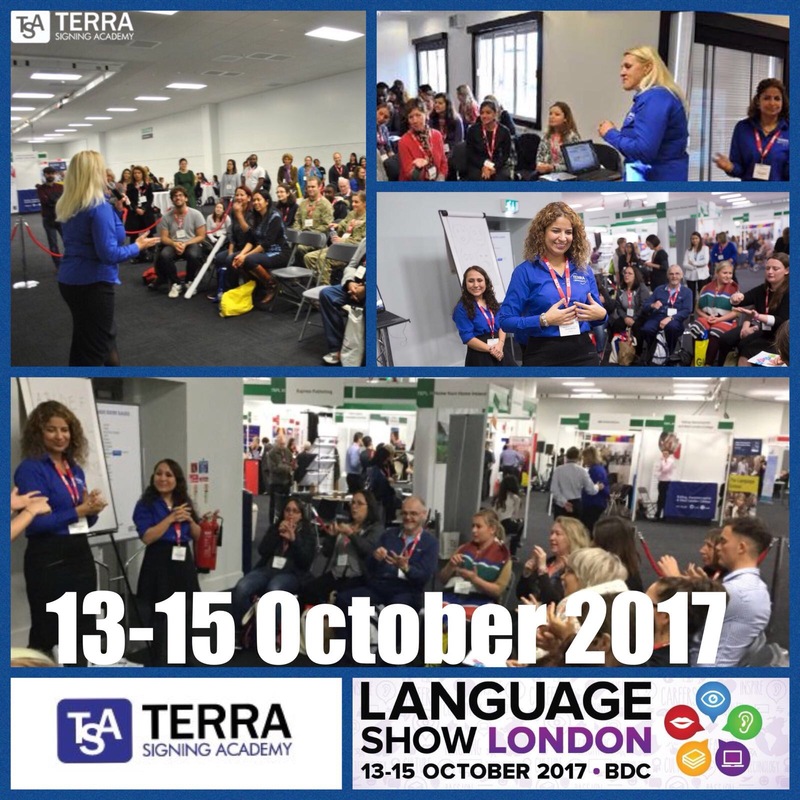 If you have any queries, please contact Terra and we’ll be happy to help you.